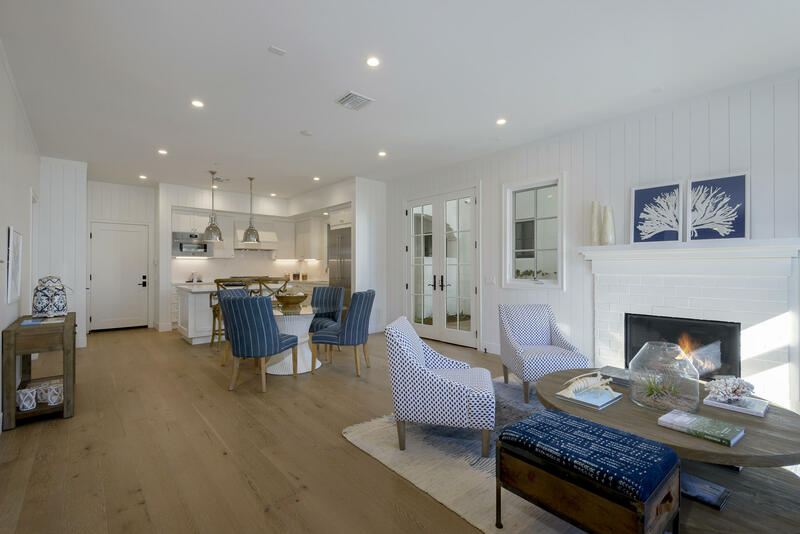 Located on the corner of the west beach town home development, this three-bedroom, 3. 5-bath townhome boasts striking arched windows in its great room; a historic nod from the original potter hotel. 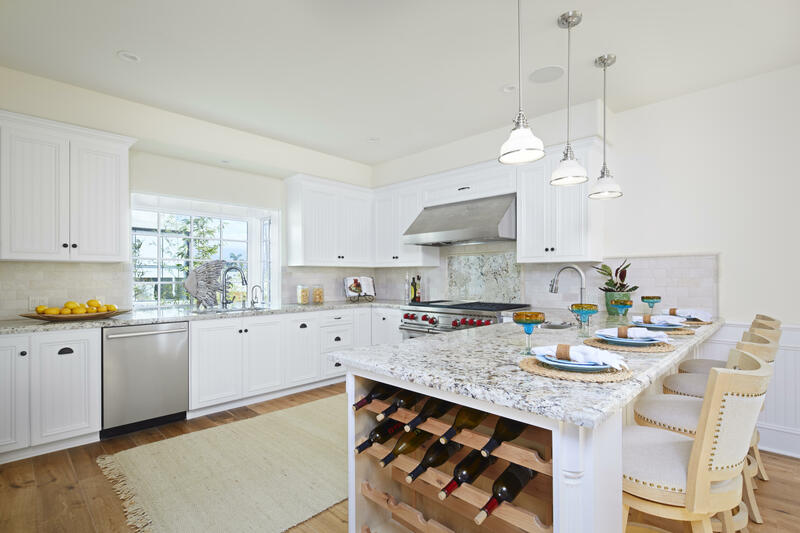 The home features bead board accents, white-washed french oak floors, custom cabinetry, quartz countertops, and gourmet appliances. A downstairs master leads to a luxurious marble master bathroom; two more ensuite bedrooms are located on the second floor. A mudroom/laundry room connects to the garage and parking area, giving functional flow to the floorplan. 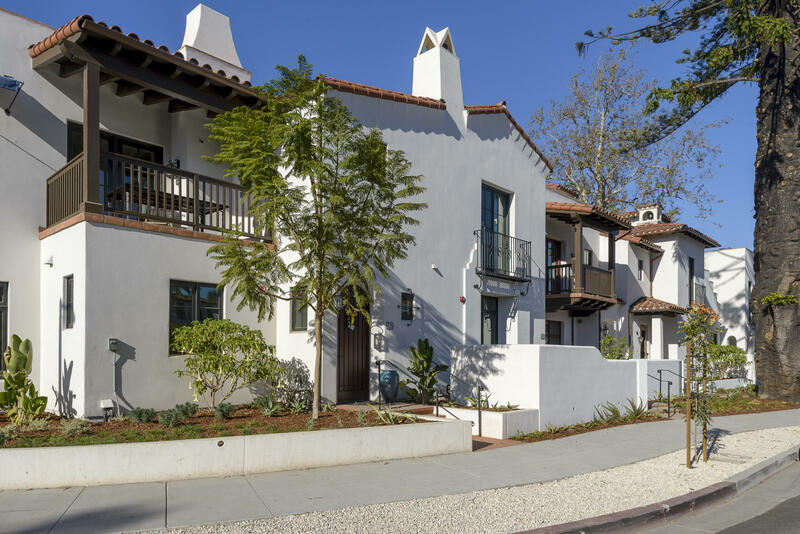 Saltillo tile stairs lead to a spacious rooftop deck with outdoor kitchen and fireplace; the ideal location to enjoy the beauty of santa barbara. Luxury unit - large 2 bedroom + office, 2. 5 bath, single story luxury penthouse with 2 private patios and private 2 car garage in paseo chapala. 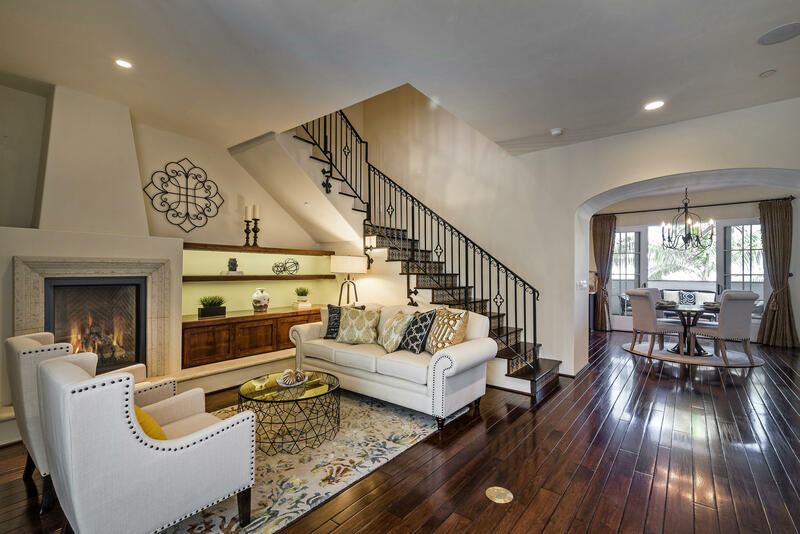 Amenities include elevator access, gourmet kitchen with granite counters & stainless viking appliances, wood flooring, central a/c, built in speakers, separate tub and shower, 2 fireplaces and more! Spacious luxury inside, vibrant city life outside. 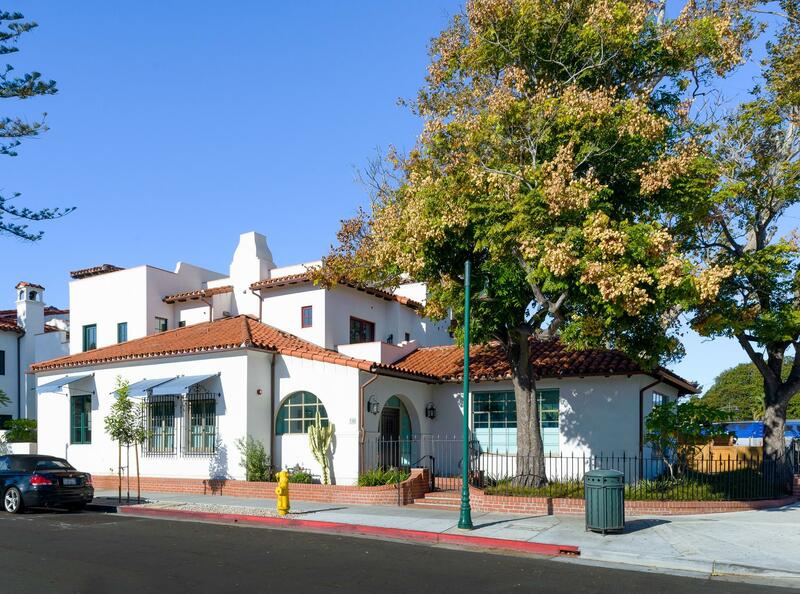 Located directly across from paseo nuevo in the heart of downtown santa barbara. 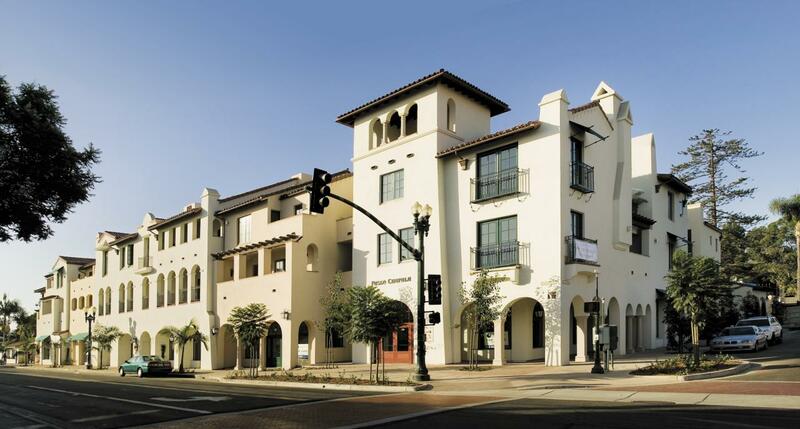 Stunning luxury condo in the heart of downtown at the fabulous paseo chapala complex, a mediterranean village concept. 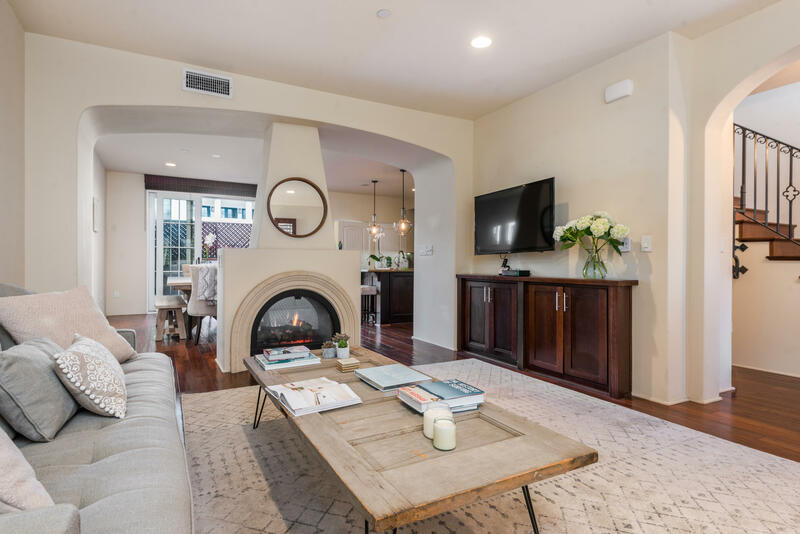 This custom unit offers an sun filled open floor plan with fireplace separating the living and dining areas, hardwood floors, gourmet kitchen, two west facing terraces, two master suites, one with fireplace. Interior access to your own oversize two car garage. 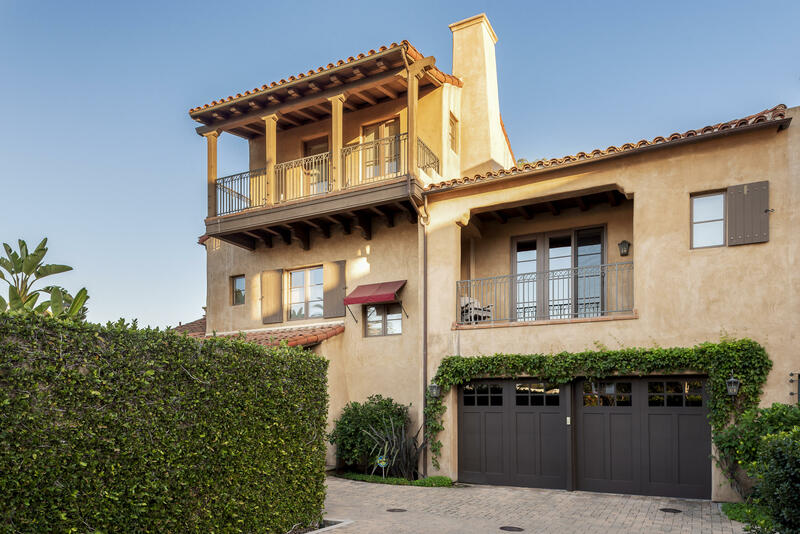 This gated and secure development is moments away from shopping, fine dining and entertainment venues. Too many upgrades to list. 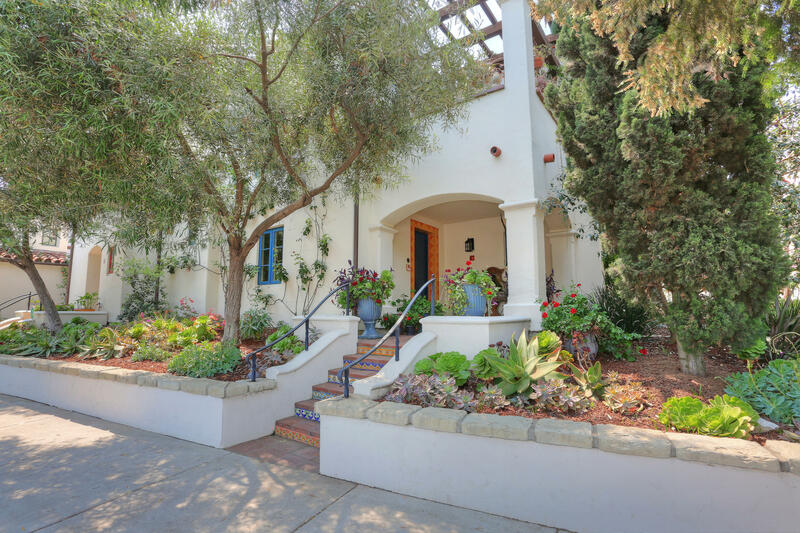 Very easy to show with listing agent.